Dr Stefanos Nachmias is a Senior Lecturer in the Department of Human Resource Management leading a number of undergraduate, postgraduate and professional modules. He specialises in recruitment practices, HRM strategy, career development and diversity management. Stefanos completed his PhD in Business and Employment Practices (2012) at Leeds Metropolitan University which explores students’ career aspirations and expectations upon graduation. Stefanos also worked for York St John University and Leeds Metropolitan University holding a number of senior academic and course leadership roles. Before joining higher education in 2008, he worked in the hospitality and service industry in Cyprus and UK holding a number of supervisory and management roles. 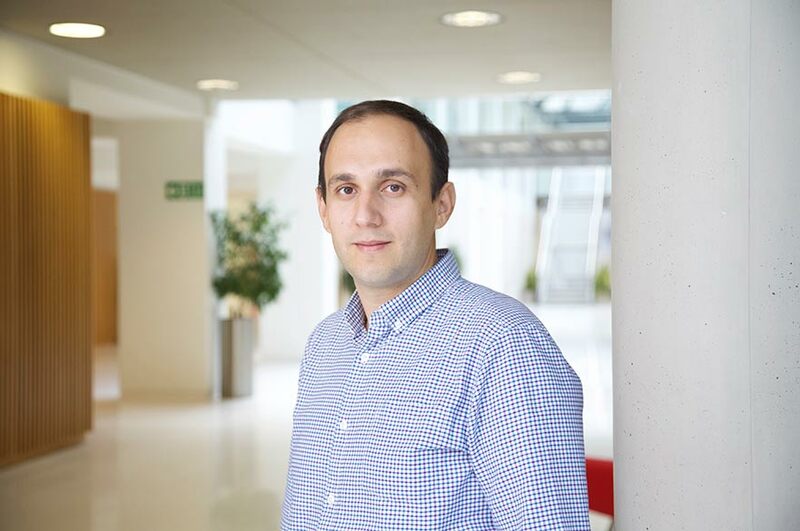 Stefanos' scholarly interests range from graduate recruitment, career decision-making and labour markets to learning and curriculum development as well as diversity management. He supervises a number of PhD and DBA students in the areas of employee engagement, diversity management and informal learning. He also has a particular interest in diversity management including research on gender equality, the business case and diversity education through the use of a postmodern approach. Stefanos is a Fellow of the Higher Education Academy after completing an accredited Postgraduate Certificate programme in Higher Education (PGCHE) and an active academic with the Chartered Institute of Personnel and Development and British Academy of Management. He is also a member in the University Forum for Human Resource Development and an external examiner in various postgraduate courses in the UK. Stefanos is now working on an edited book around hidden aspects of equality and diversity in the workplace. Diversity and equality issues in the workplace; student employability; careers in higher education.